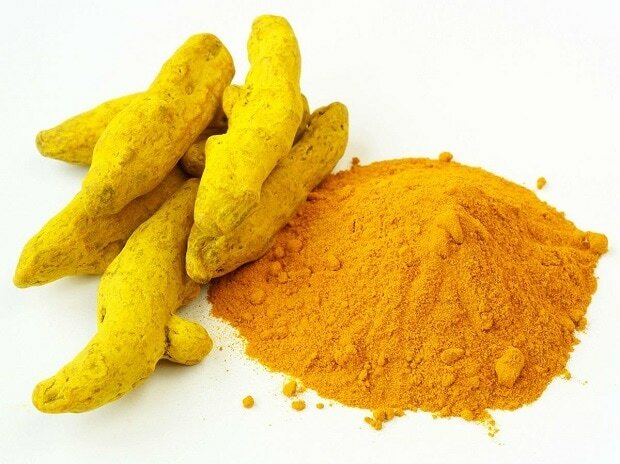 'Kandhamal Haldi', a variety of turmeric indigenous to southern Odisha, has earned the Geographical indication (GI) tag from Intellectual Property India, an organisation functioning under the auspices of the Union ministry of commerce & industry. Kandhamal in Odisha's southern hinterland is famed for its turmeric, a spice that enjoys its pride of place in an array of cuisines. The agricultural product also stands out for its healing properties and arresting aroma. Last year, Kandhamal Apex Spices Association for Marketing (KASAM) had moved an application for GI tag for the locally sourced product. KASAM is a registered society involved in processing, value addition and marketing of spices and other products. The Central Tool Room & Training Centre (CTTC) under the micro, small & medium enterprises (MSME) ministry had guided KASAM in filing the application. “We are delighted to have the GI tag of Kandhamal haldi with the guidance of CTTC on Utkal Diwas. This news has inculcated a feeling of self-confidence within us to aim big and to set a benchmark for the product of our land in the international market. Kandhamal Haldi (turmeric) has more oleo resin and volatile oil contents compared to other turmeric varieties. It gives strong aroma and has a high medicinal value”, said Swagat Moharana, chief marketing officer of KASAM.